Good Morning and Happy Tuesday! Had a wonderful Monday spent with the kids... We farted around the house and ended the day with some time on the horses! 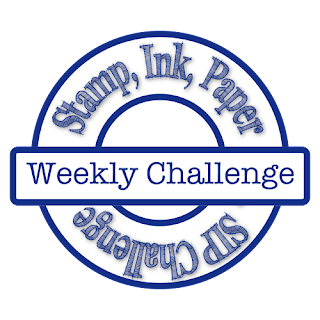 This with Stamp Ink Paper we have a wonderful baby themed challenge! I can't wait to see what you all come up with! Have a fabulous day!